In 2014, The National Save The Sea Turtle Foundation (NSTSTF) set out to develop an entirely new education initiative. This initiative would bring sea turtle education to students all over the world in a dynamic and fun way. 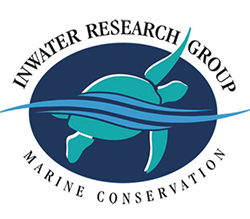 NSTSTF united with its long-time partner organization, Inwater Research Group (IRG) to develop this seminal program. The goals of the program would be to reach teachers and students all across the globe through classroom lessons. Local teachers would also be able to experience in-class presentations from real biologists. Teachers outside the tri-county area would be able to request virtual learning experiences. Since its inception back in April 2014, the program has reached far and wide. Lesson plans were sent to 34 states and to nearly 350 educators for a total of 65,000 students. Students who participated were able to partake in games, activities and team projects that focused on marine conservation. Our in-class outreach programs saw nearly 1300 students during the school year, bringing science directly into the classroom. “We had to find a way to create something that students would want to learn and that teachers would want to teach,” says Rebecca Mott, Education Manager at (IRG). To do this, all lessons were developed to align with state standards, so teachers could absorb them into their own curricula. 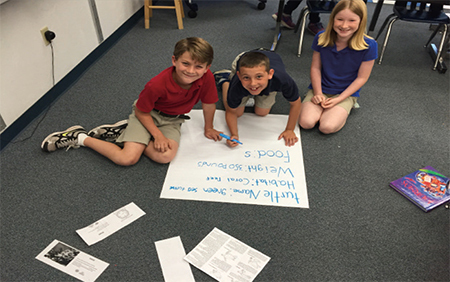 In addition, each lesson capitalized on the learning styles for each grade level. Students of all ages were suddenly learning about ocean conservation and sea turtles, which is not readily offered in typical school-supplied lessons. “We appreciated being able to access something related to conservation and nature. 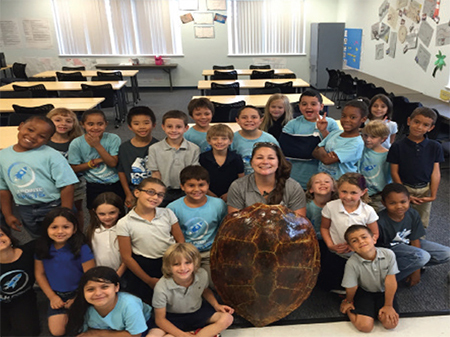 Most of our [school] kits don’t have these materials, and our student loved the sea turtle lessons,” commented Stacey Zavala, Resource Specialist at Hamlin Charter Academy. 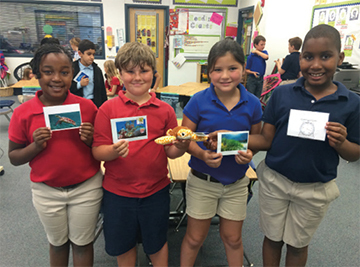 like field trips and classroom outreach programs, all of our lessons were offered at no cost. “My students do not have the money to pay for a bus to go on a fieldtrip, and most have never had experience with marine life. This is one of the only ways that hands on learning about this topic happens. The children are truly captivated by this program, lessons are easily adaptable for each grade level,” reported Michelle Powers, a third grade teacher at Fairlawn Academy. National Save the Sea Turtle Foundation strongly believes there should be free educational opportunities available to anyone who seeks them. We only hope to act as a resource of information for our community and to cultivate awareness in future stakeholders of conservation. To request these lessons for your classroom, please visit inwater.org/education.